If you lose your stereo or TV remote, it’s easy enough to setup a universal remote or even to build your own custom infrared controller. But, what if your stereo never had a remote in the first place, or it doesn’t work for your volume control setup? Plenty of vintage stereos sound great and can be found at bargain prices, but lack fancy modern conveniences like a remote control. If you find yourself with one, you can follow Redditor justikowski’s lead and add a motorized remote volume control mechanism. justikowski’s stereo is used for all of their living room audio needs, but the setup doesn’t have any remote volume control. They couldn’t just purchase a universal remote, because the stereo simply doesn’t have the capability. It might have been possible to hack the stereo itself to add that functionality, but the solution they came up with is easier — and it looks cool as heck. 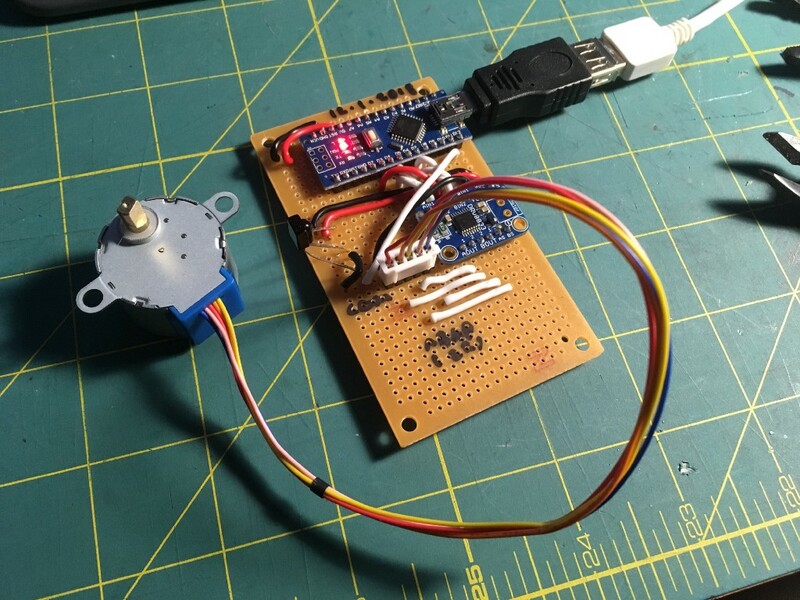 The solution is to set up an Arduino with an infrared receiver, and have it spin a stepper motor. A belt loops around the motor’s output and the stereo’s volume knob. The Arduino can be programmed to accept infrared commands from any button on any remote, so it’s easy to use whatever remote you already have on hand. The Arduino and motor are packed into a simple 3D-printed enclosure made from black ABS, so it blends in seamlessly with the other devices on the entertainment center. Add Motorized Volume Control to Your Stereo with an Arduino was originally published in Hackster Blog on Medium, where people are continuing the conversation by highlighting and responding to this story.